Happy hump day, Florida State fans. As your day and week head downhill, keep it here for the latest in FSU athletics. The news and notes section of this post will be updated throughout the day. 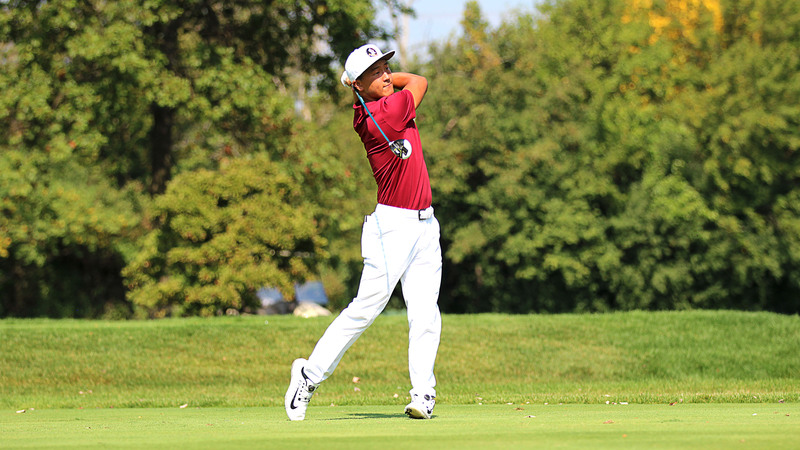 Down 10 strokes to rival Florida start the final round at the Sea Best Invitational in Ponte Verde Beach, Florida State men’s golf stormed back on Tuesday to take first place at the event. The Seminoles finished the tournament at even par — three strokes ahead of second-place North Florida — by shooting -9 in the final round. Florida finished eight strokes back in third place. FSU’s John Pak also took the individual crown by ousting Jacksonville’s Eduardo Carrete and Florida’s Gordon Neale in a 3-way playoff hole. Calvin Sierota had the next best day among Seminoles, finishing tied for 15th at +3. Up next for FSU is the Mobile Sports Authority Intercollegiate, which begins Monday in Mobile. In addition to men’s golf, the FSU women finished 12th at the Northrop Grumman Regional Challenge. FSU hoops defeated Syracuse on Tuesday night at the Carrier Dome, 80-62. There are no FSU athletic events scheduled for Wednesday. Wednesday is National Signing Day. 3-star Tampa running back Treshaun Ward announced that he would walk on at Florida State. FSU women’s hoops moved up to No. 19 in the USA Today Coaches Poll. 3-star tackle Darius Washington committed to FSU on Wednesday morning. Dequaveon Fuller, the younger brother of FSU signee Quashon Fuller and 2021 linebacker committed to FSU on Wednesday. FSU landed 3-star tackle Ira Henry on Wednesday. 4-star quarterback Lance LeGendre committed to Maryland. 4-star safety and FSU commitment Nick Cross will not sign on Wednesday.